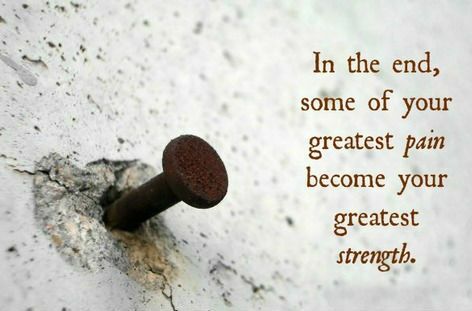 In the end, some of your greatest pains, become your greatest strengths. Each day it’s like: ‘How many more days am I going to feel young and vibrant? I feel young and vibrant now, but I also feel the aches and pains a little bit. I am also the product of a place called Paint Creek. Doesn’t have a zip code. It’s too small to be called a town along the rolling plains of Texas. We grew dryland cotton and wheat, and when I wasn’t farming or attending Paint Creek Rural School, I was generally over at Troop 48 working on my Eagle Scout award. 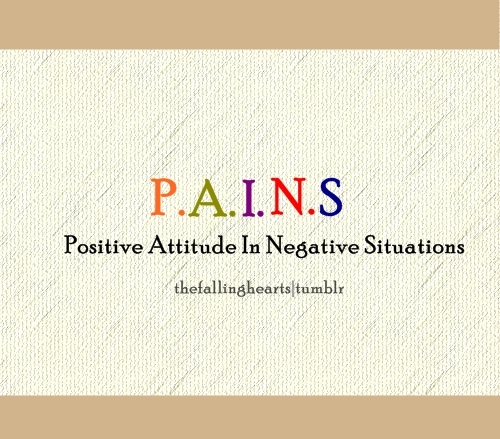 P.A.I.N.S- Positive Thinking In Negative Situations.